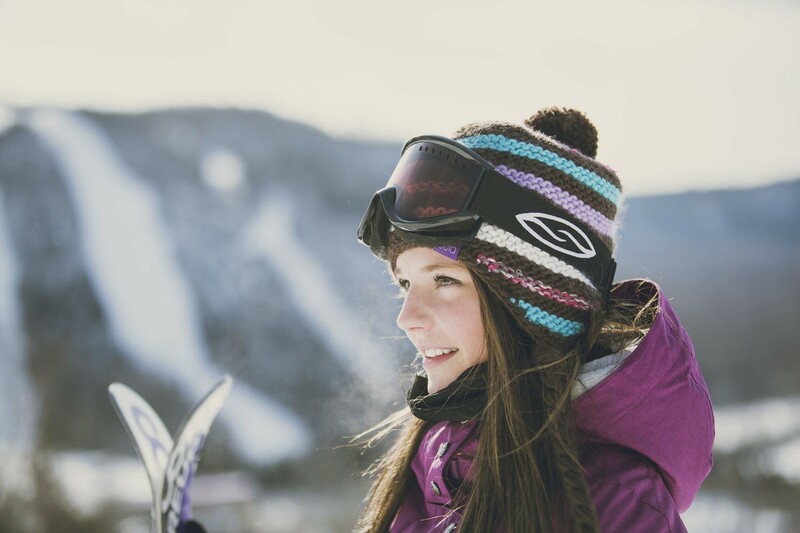 Check out the latest Ski & Stay packages in Thunder Bay. The local Ski Resorts and Cross Country Ski areas have teamed up with the two hotels to create some fantastic Ski & Stay packages for you. You have the choice of two excellent Downhill Ski areas: Loch Lomond & Mount Baldy or Cross Country Skiing at the Kamview Nordic Ski Centre. Plus, relax Après-ski at either the Best Western Plus Nor’wester Hotel & Conference Centre located a short drive from the hill or down-town at the Prince Arthur Waterfront Hotel & Suites.